... none of this would be possible without the generosity of others. This year's Nicole Megaloudis Foundation scholarship was awarded to Isabella Cuevas and Shea Brady. Both recipients hail from Potomac Falls High School and are each shining stars in their own right! As we close out another year, let's reflect on all the things we have to be thankful for. Do you ever wonder what the people in Haiti are thankful for? Their world is quite different from ours but, in a sense, much more of a reality than ours. There's so much beauty there... it's everywhere... you just have to open your eyes! If you are reading this, my wish for you is that, one day, you will make the journey and see for yourself! Haiti has once again been hit hard by Mother Nature, in the form of Hurricane Irma. This is nothing new for our friends in CIte Soleil; and they have already begun to rebuild and heal. As we continue to support our friends at Guepard Boxing Club, we hope you will too! "The Strength of the People"
Summer Camp for the Children of Cite Soleil! Do you remember the first summer camp you attended, as a child?! Now, 150 children in Cite Soleil will have fond memories of their first camp, too! We may be quiet, but we've been very busy in Haiti! Here's a look at what we've been up to! Helping our friends help themselves (part one) Team Guepard (part two). We are proud to present this year's Nicole Megaloudis Foundation scholarship recipients! Congratulations to Gabriella Darling (Potomac Falls H.S. - James Madison University), Estefani Ortiz (Potomac Falls H.S. - Northern Virginia Community College) and Jacob Barrette (School Without Walls, Washington, DC - Longwood University). 2016 Scholarship announcement Coming Soon! It's that time of year again! Our Board of Directors has been reviewing all of this year's applicants and we'll be announcing the lucky winners in the next few weeks. Stay tuned for all the details. None of this would be possible without your continued support. 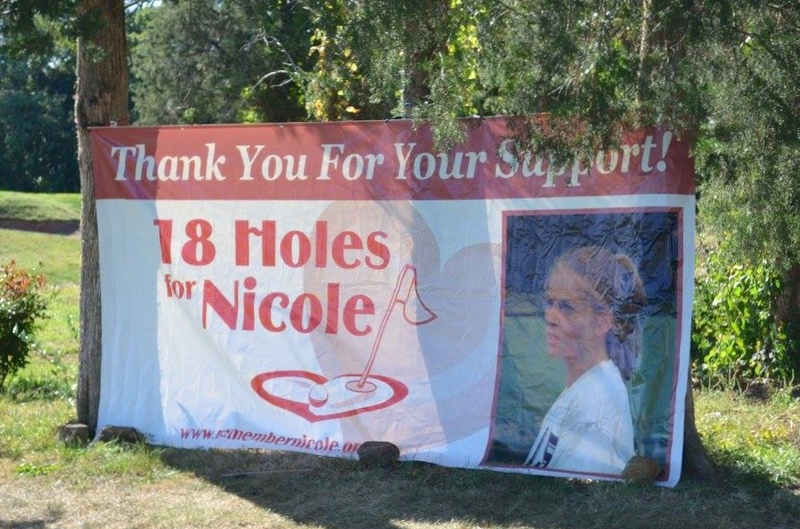 Thank you for keeping Nicole's dream alive! We are making dreams come true and it's all because of you! 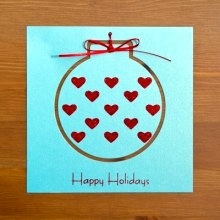 May all your Christmases be bright! We could not have asked for a better day! September 20th was a 'winner' all the way around! Once again, we had a full field of golfers and some pretty impressive scores! There's no real way to fully express our gratitude to everyone involved with this labor of love. Making MORE Dreams Come True! We are pleased to announce that four more scholarships have been presented in 2015, bringing the total number of awards to 59! Congratulations to Mariana Brazao, Sydney Sherman, Gianluca Grignoli & Miles Rapp! We look forward to following your academic journey and all the success that life has to offer. Nicole is surely smiling! 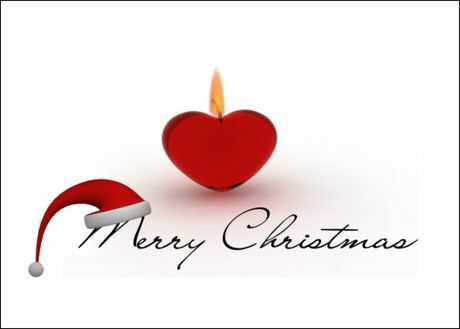 Holiday greetings and heartfelt wishes for a Happy & Healthy 2015 from all of us at the Nicole Megaloudis Foundation. 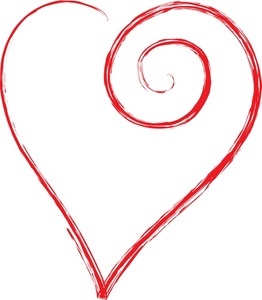 Today is a very special day for all non-profits. Please consider donating to your favorite charity. We depend on the goodness of others; and we couldn't do it without your help. We are making dreams come true! Thank you for the lives you touched and the love you shared. Your presence is everywhere! We will continue to make dreams come true, in your memory. 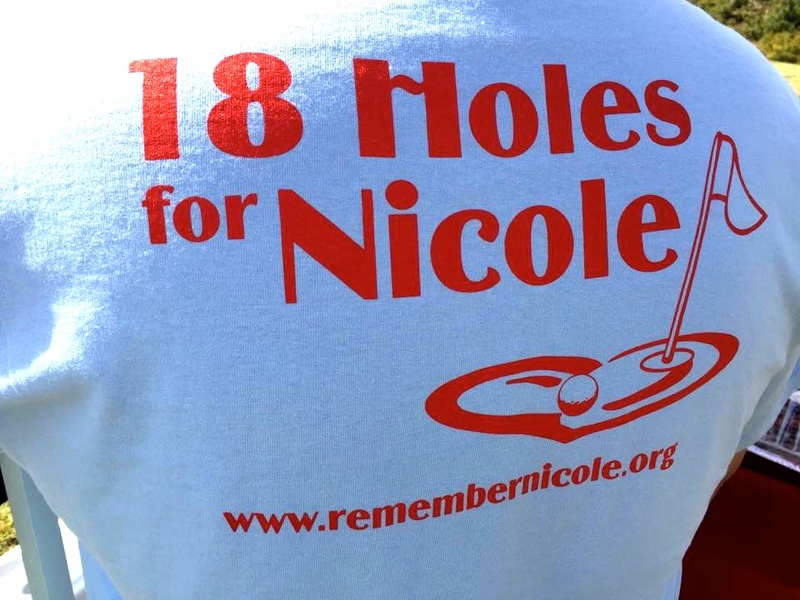 Thanks go out to everyone who helped make "18 Holes for Nicole" such a huge success, this year! We couldn't have asked for a more perfect day. The weather cooperated, the players enjoyed themselves and we raised more money than we had ever expected to! 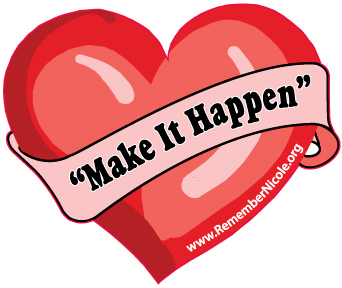 Thank you for helping us "Make It Happen" - we couldn't do it without your continued support! It seems like yesterday that Nicole's Foundation was born. We have taken advantage of everyone's generosity and awarded 55 partial scholarships to deserving young men and women. In case you've missed it, take a look back at all our recipients! Thank you, so much, for your continued support. We couldn't do it without you! Ever dreamed of going to a World Cup Final? Now's your chance! 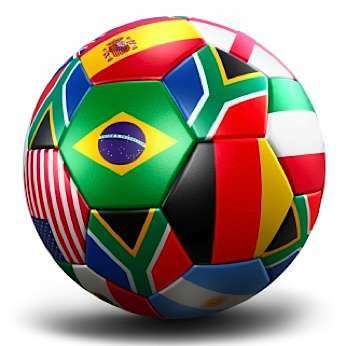 Enter to win airfare, hotel & 2 tickets to the final match, in Brazil, on July 13th. Proceeds to benefit The Nicole Megaloudis Foundation & The Sanneh Foundation. Proceeds collected through this website will be used on a dollar-for-dollar basis towards The Sanneh Foundation and The Nicole Megaloudis Foundation. As we begin this holiday season, we'd like to take a moment to tell you how thankful we are for your support. For almost 10 years, we have worked hard to keep Nicole's memory ever-present and to give others the opportunity to realize their dreams. Through your generosity, we have been able to assist 51 students in achieving their dream of going to college. None of it would be possible without the continued support of friends, family & everyone we've met along the way. Today, we give thanks for YOU! 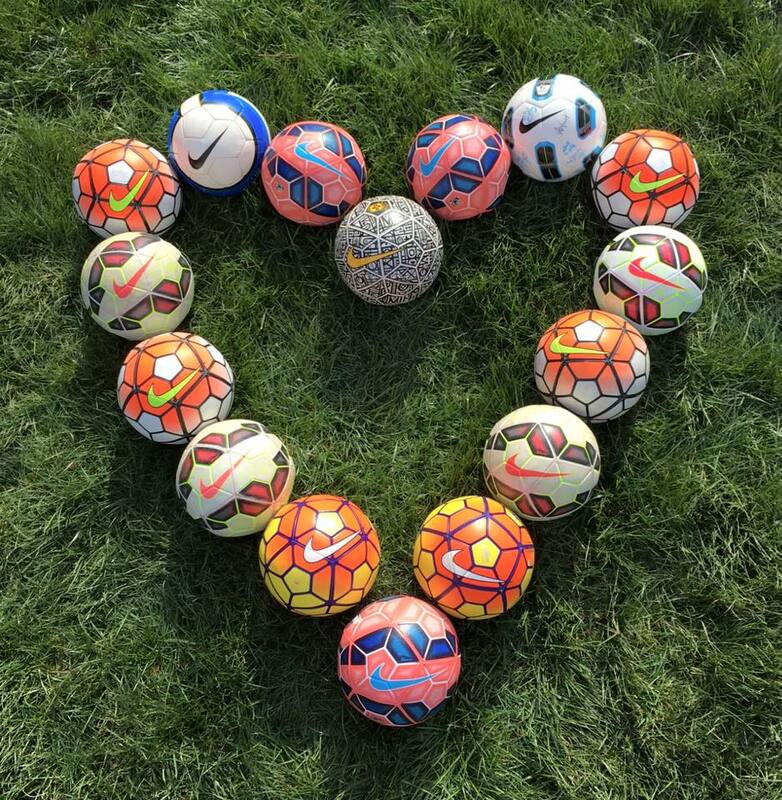 Thank you for helping us make dreams come true - we couldn't do it without you. It's all because of YOU! Hi Golfers, Volunteers & Friends of the Foundation! Speaking for myself, our Board of Directors and all the amazing volunteers who gave up their Sunday to lend a hand, we'd like to thank ALL of you for making our tournament such a success! General registration is now closed for our annual Golf Tournament, however you may contact Gail if there are special circumstances. 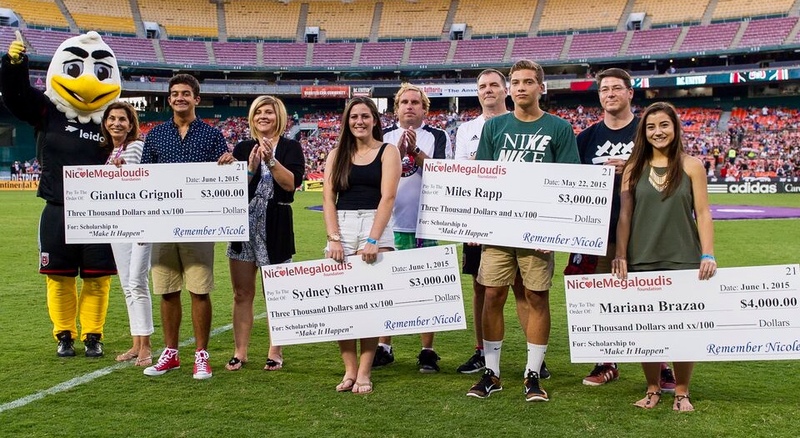 On Saturday June 15, the Nicole Megaloudis Foundation held their annual scholarship presentation prior to the D.C. United vs. Toronto FC match. Congratulations to Manuel Hernandez and Luisa Martinez, this year's scholarship winners. The Foundation was established to assist students who hope to attend and graduate from college. Scholarships are awarded based upon leadership qualities and demonstration of financial need. Nicole had a clear vision of helping children in Haiti; and the Foundation continues to explore ways to make that vision become a reality. 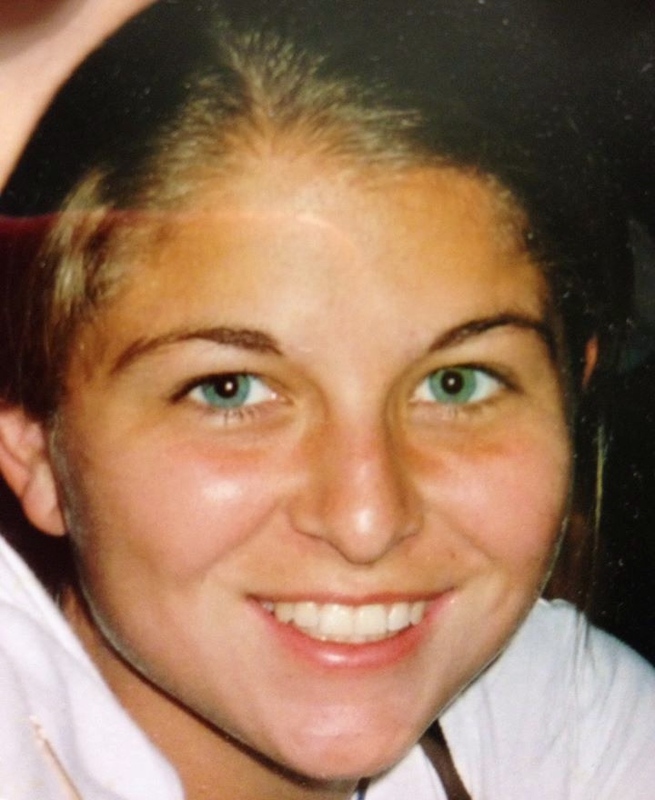 Our mission is to help students realize their dreams and to allow Nicole’s memory to live on. Hosted by Sterling Solutions LLC, designed, and maintained by Sterling Solutions LLC.